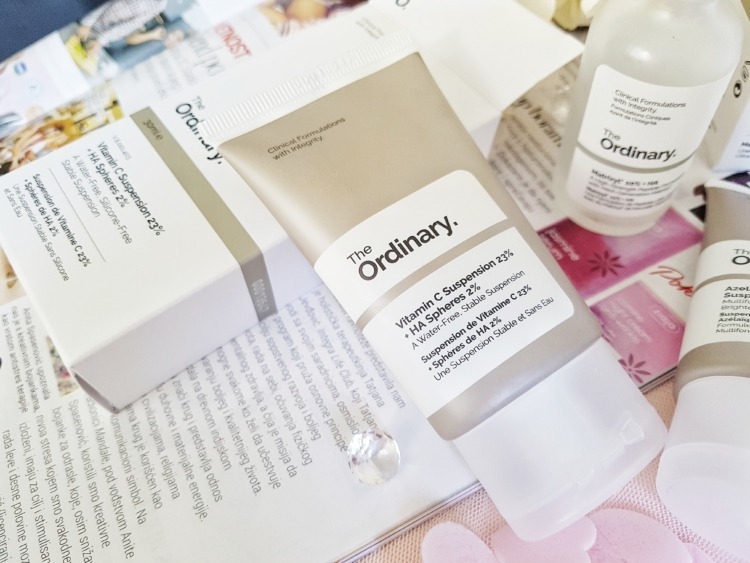 It is not a secret how much I love The Ordinary brand! I’ve been using their products almost a year and a half now and they really brought the revolution into my daily skincare regiment. 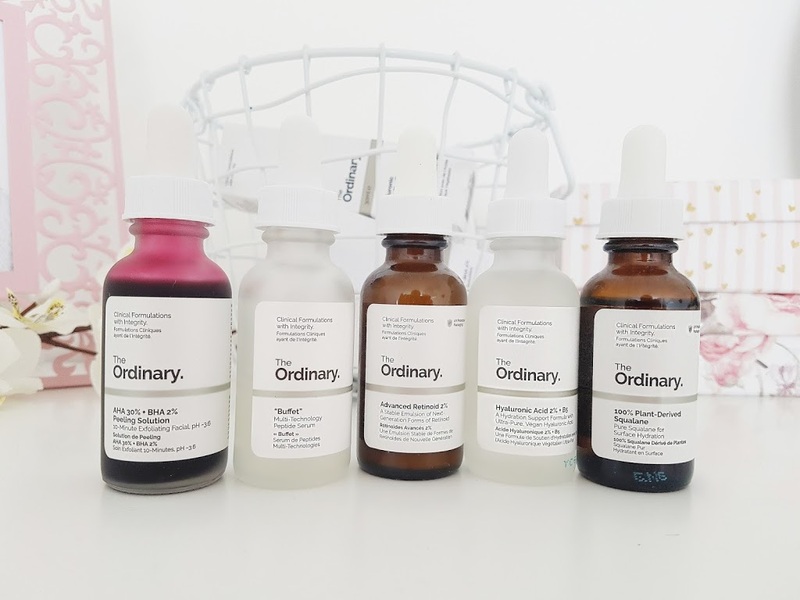 Just a short notice, The Ordinary is a baby brand from Deciem, a lovely nerdy company that has multiple brands, all of them with lots of scientific knowledge implemented into bottles and tubes. Do I need to mention that prices are so affordable? Today you can see what Makeup Loving Me has to recommend. It is about several hits and misses, and I hope it‘s gonna be useful for you, as a guide for what (not) to buy. Firstly, I will start with one product I literally hate. I had so high hopes for this Vit C. The ingredients list is lovely. Having in mind how unstable ascorbic acid is in the aquatic environment, having it combined with squalene and other hydrophobic media seemed like a 100% goal. Also, encapsulated hyaluronic acid also seemed so attractive. L-Ascorbic Acid (Vitamine C) is a pure form derivative and is currently the most popular and most recommended of all the variations. It is proven that Vitamine C has anti aging, brightening, repairing environmental and sun damage, properties but it’s also unstable, prone to degradation/oxidizing and can be seriously irritating. I wasn’t afraid of irritations and I wanted to give a try to this product. It has potent 23% and is in a water-free formula, which means it should resist degrading much better. 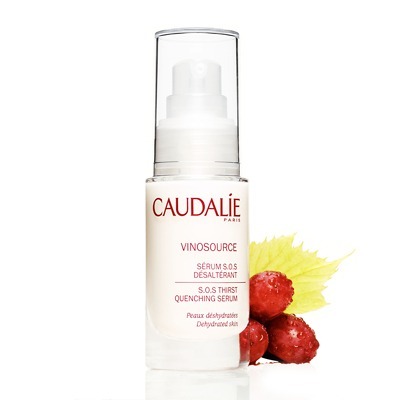 It also has “dehydrated spheres” of hyaluronic acid to boost hydration along with squalene. But the feeling of this when applied … agrhhhh! The texture is so grainy, greasy and waxy. It feels like a scrub on the face and it takes ages to absorb, if even then. It is impossible to layer any other product on top of it and it just feels like a mess on face. 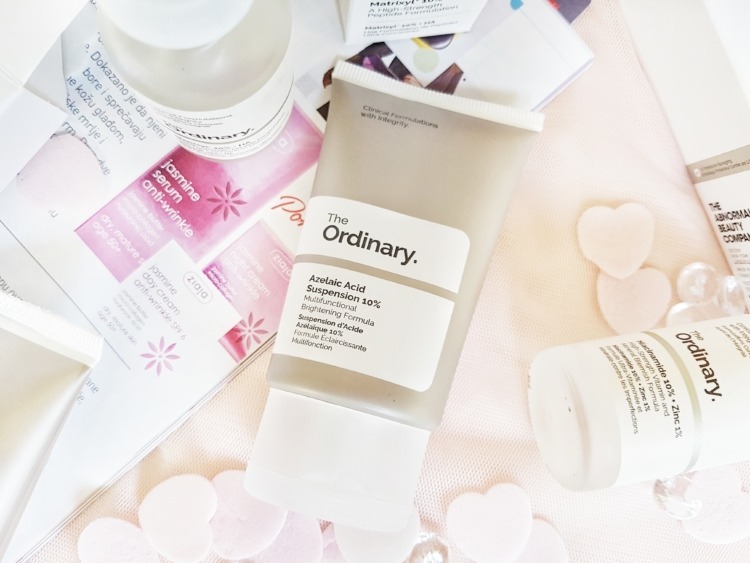 I didn’t try to use it every night, and mild tingling sensation is not something that I can’t survive, but all together it is just not worthy of effort when there are so much better and comfortable products with L-ascorbic acid. Skip it. That’s it. Ingredients: Aqua (Water), Isodecyl Neopentanoate, Dimethicone, Azelaic Acid, Dimethicone/Bis-Isobutyl PPG-20 Crosspolymer, Dimethyl Isosorbide, Hydroxyethyl Acrylate/Sodium Acryloyldimethyl Taurate Copolymer, Polysilicone-11, Isohexadecane, Tocopherol, Trisodium Ethylenediamine Disuccinate, Isoceteth-20, Polysorbate 60, Triethanolamine, Ethoxydiglycol, Phenoxyethanol, Chlorphenesin. Azelaic Acid is a “saturated dicarboxylic acid” found in wheat, barley, and rye and it gives incredible results when used on skin. It is one of the best ingredients for acne. It inhibits the growth of acne bacteria and regulates the production of keratin skin cells, reduces inflammation, prevents the hair follicles from becoming clogged and helps to diminish the hyperpigmentation and acne dark spots. I bought it mainly because of those acne spots, and it did wonder for my skin. It has a light, gel-cream texture so it’s more like a lotion/moisturizer than serum or treatment product. I used this after cleansing, toning, and serums as a moisturizer at night. It absorbs quickly and easily and doesn’t leave behind any residue or detectable coating. I actually recommend this also as a makeup primer for those with acne prone skin. Quick note: it might induce peeling and itching, it is acid after all. I highly recommend this product, not only as an anti-acne treatment but also for brightening the skin. 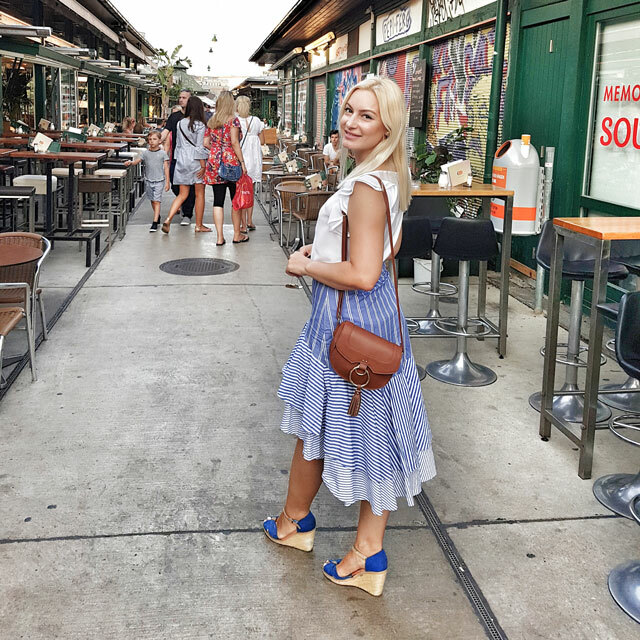 In my previous The Ordinary post (version in English will soon be available) I wrote about moisturizers and anti ageing serums. 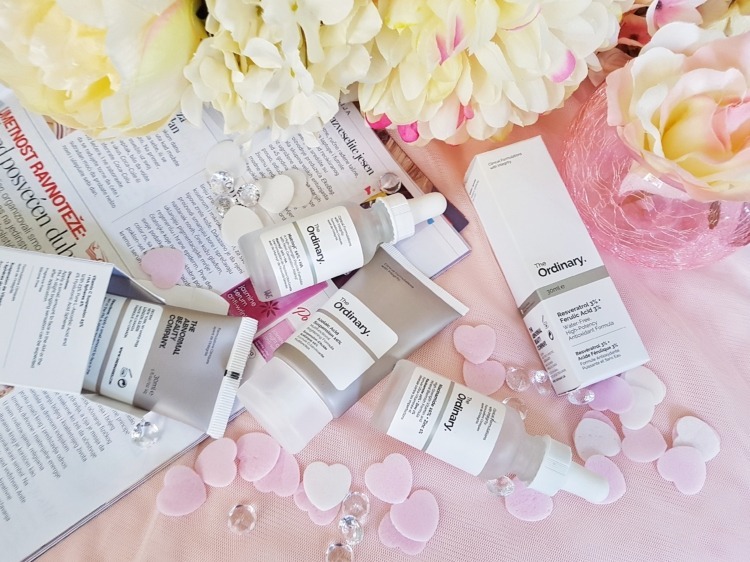 I seriously adore Buffet, and since it contains Matrixyl which is a potent anti ageing agent, I was curious to try Matrixyl on its own. Matrixyl is a group of powerful anti-wrinkle peptides that boost collagen and elastin, and smooth and soften wrinkles from the inside out. 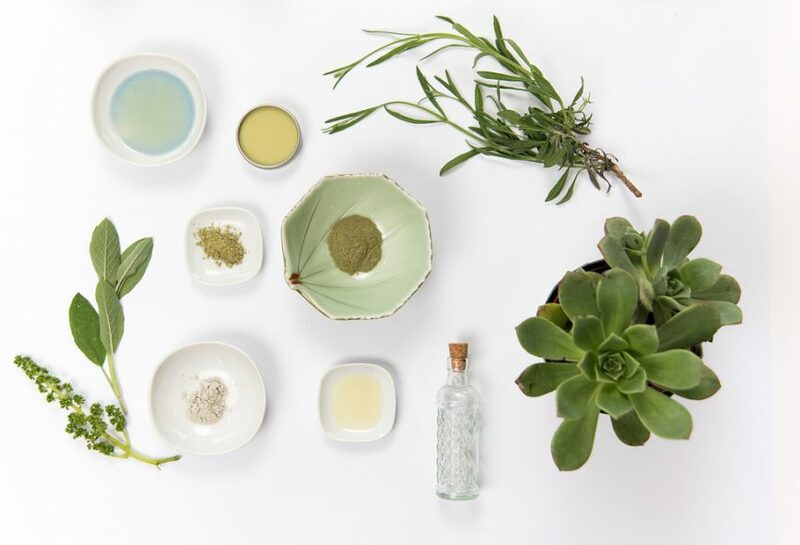 If anti ageing is the main focus of your skincare routine then this ingredient is a must. I must admit that I like it even more than Buffet. 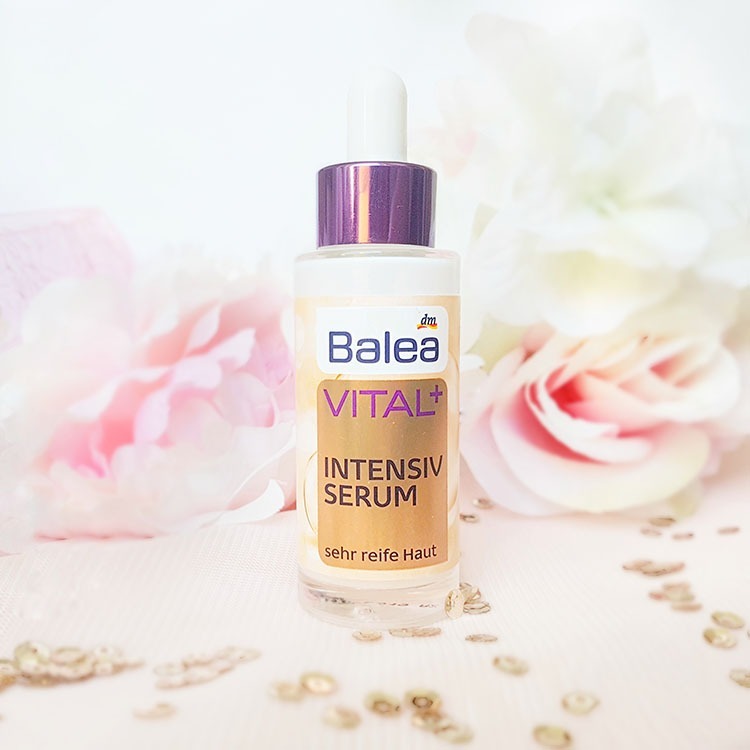 This is the best serum that I have ever tried and I am amazed by results. My skin never looked better. It is a bit denser liquid with no scent that absorbs really fast. Should be used after the cleansing and toning and before your oils or creams. I use it every morning and evening beneath my creams and sleeping packs and it is a life changer. Highly recommend! 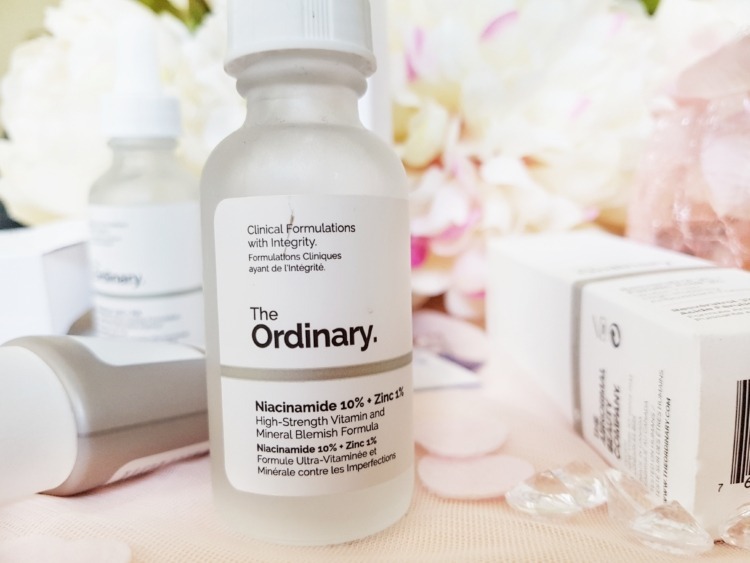 This The Ordinary product was bought also in terms of the fight with small blemishes and PMS acne. Niacinamide (Vitamin B3) works to prevent hyperpigmentation and is active against the UV damage. It has an anti-inflammatory and antioxidant property. Zinc is amazing for healing the skin, reducing excess oil production and clearing acne. Just think of LRP Serozink which is HG for many. The scent is quite light and discrete. But this serum I didn’t like at all. The texture is like fluid gel and it seems to me that makes light white foam when massaged into the skin, being also a bit sticky. It layers well with all the other moisturizers, creams and oils, but I have noticed that it causes small white blemishes. It felt like irony, I bought it to fight blemishes and ended up with lots of them. Skip! 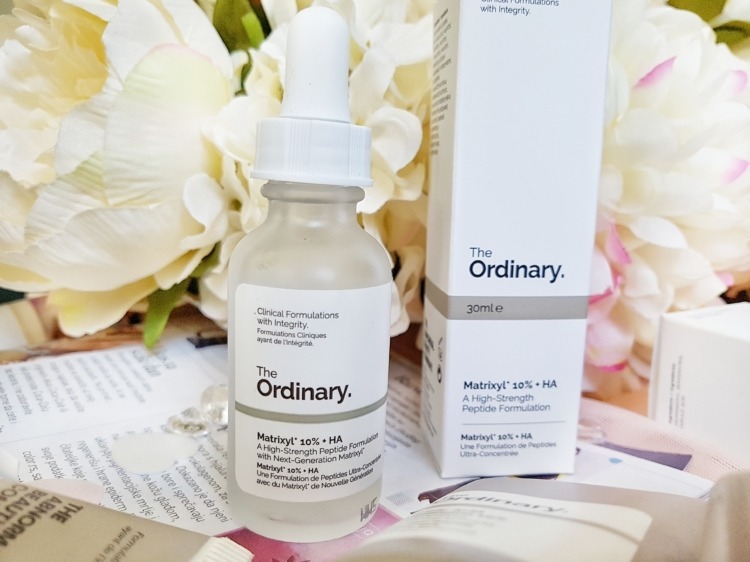 This is one of the newest The Ordinary bottles and it was love on the first try. 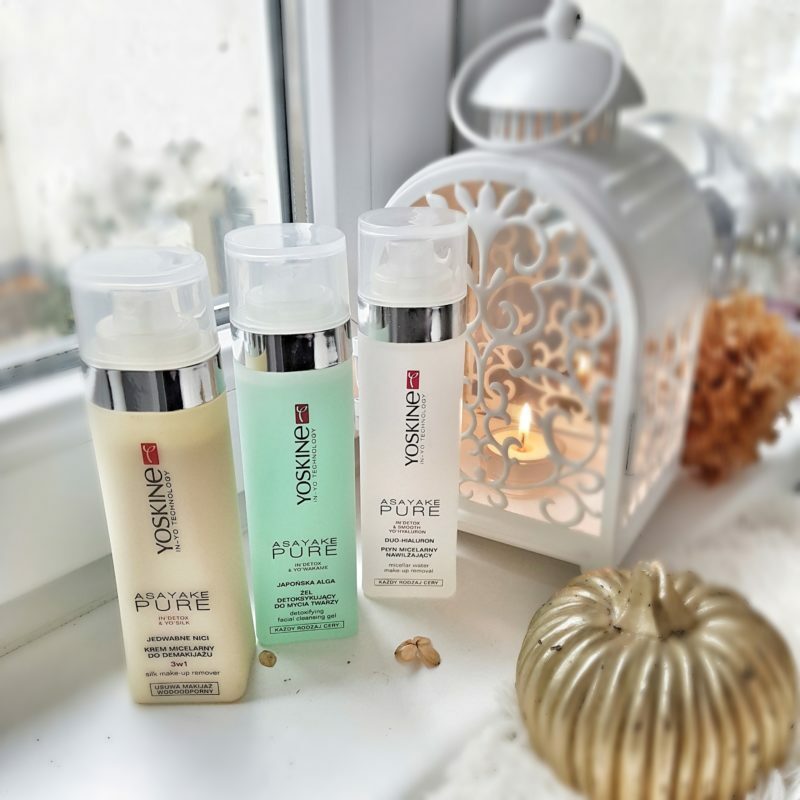 Antioxidants protect the skin from free radical damage, which can lead to premature skin ageing (lines, wrinkles and uneven skin tone and texture). So what is free radical damage? It is essentially damage caused by outside aggressors, such as pollution and UV rays. They can also help protect from internal aggressors like the stress hormone cortisol. 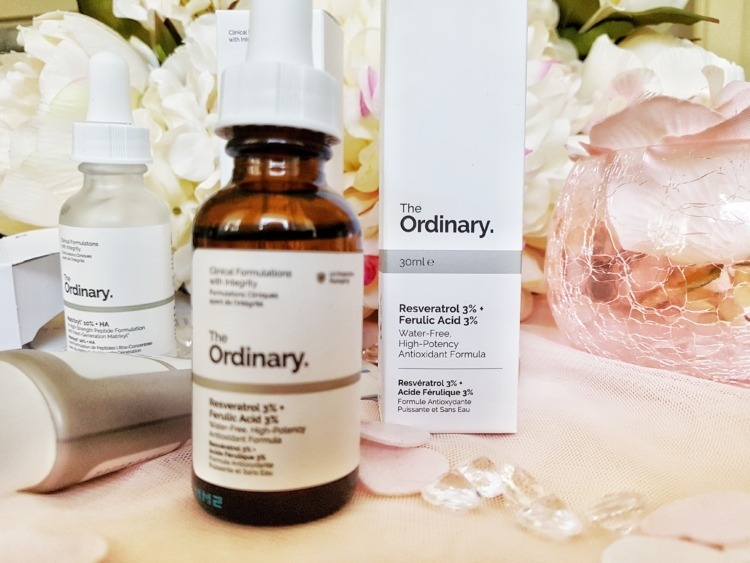 So this serum basically contains two most powerful antioxidants. They are captured in a darkened bottle to prevent light and they do an amazing job. I am really trying to save my skin from UV induced ageing, and this product is the best fighter ever for that use. I use it nightly. The texture is somewhat oily but sinks fast into the skin. I use it as a final step in my night time routine, after water-based serums, namely Matryxil. 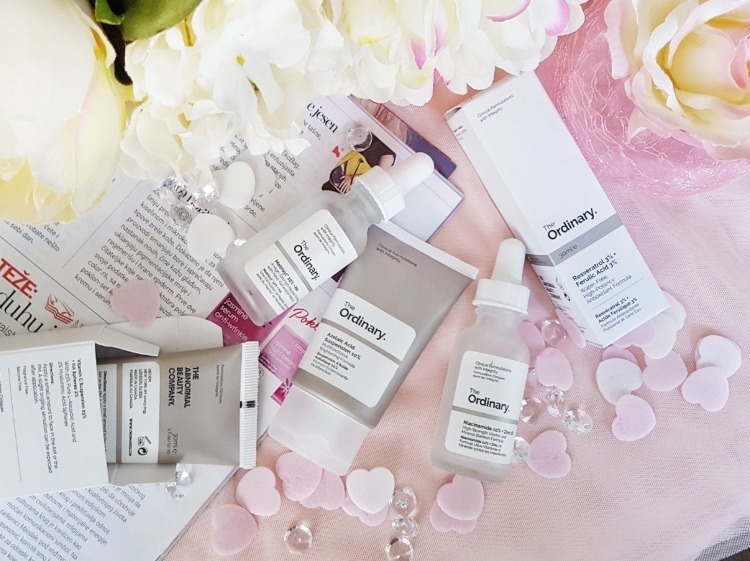 If you have any doubt what to order from Deciem site, go for this! 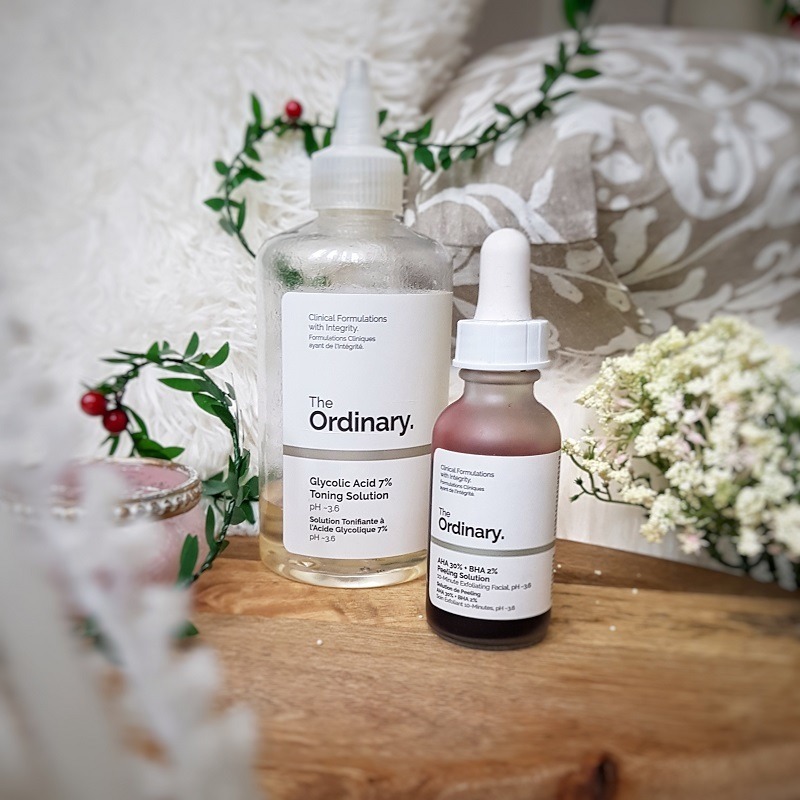 The Ordinary products can be bought online, and I purchase them on Deciem’s website. For all orders above 25 EUR, it is free shipping. 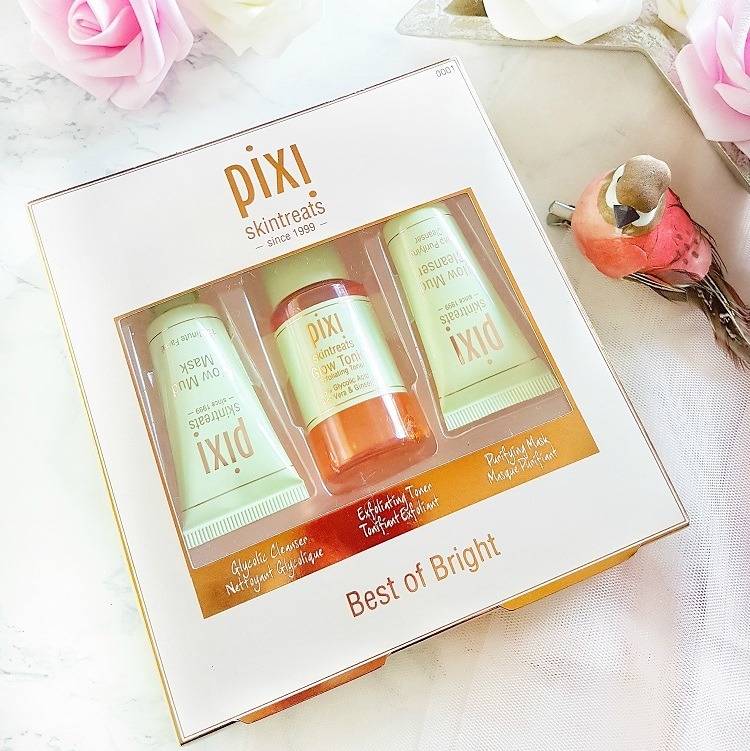 Have you tried any of these products and which would you like to try?